The theory of water waves has been a source of intriguing and often difficult mathematical problems for at least 150 years. Virtually every classical mathematical technique appears somewhere within its confines. 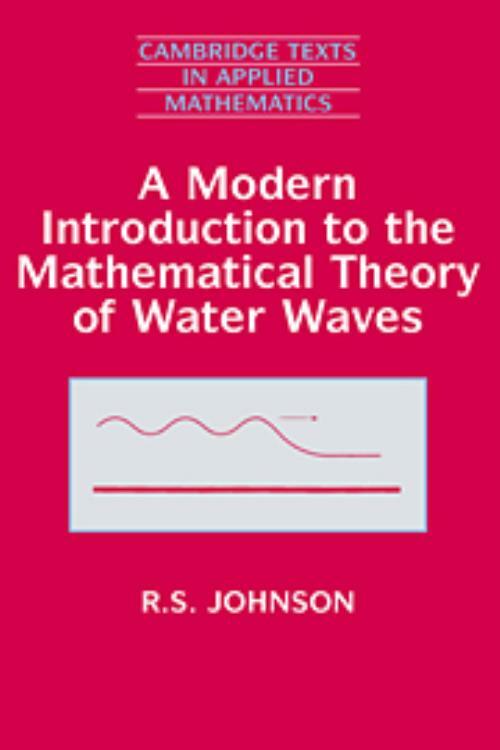 Beginning with the introduction of the appropriate equations of fluid mechanics, the opening chapters of this text consider the classical problems in linear and non-linear water-wave theory. This sets the ground for a study of more modern aspects, problems that give rise to soliton-type equations. The book closes with an introduction to the effects of viscosity. All the mathematical developments are presented in the most straightforward manner, with worked examples and simple cases carefully explained. Exercises, further reading, and historical notes on some of the important characters in the field round off the book and help to make this an ideal text for a beginning graduate course on water waves. R. S. Johnson University of Newcastle upon Tyne.